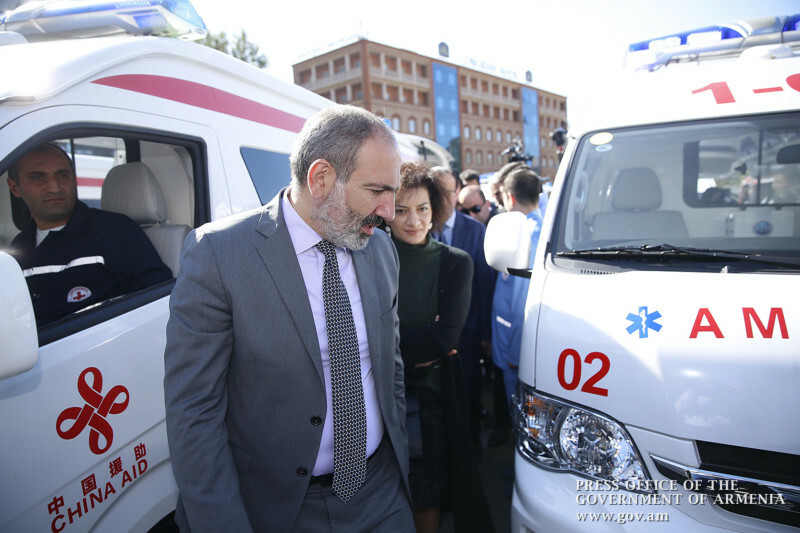 China has donated 200 ambulance cars to Armenia, of which 65 are reanimobiles. The vehicles are equipped with modern devises and auxiliary equipment. 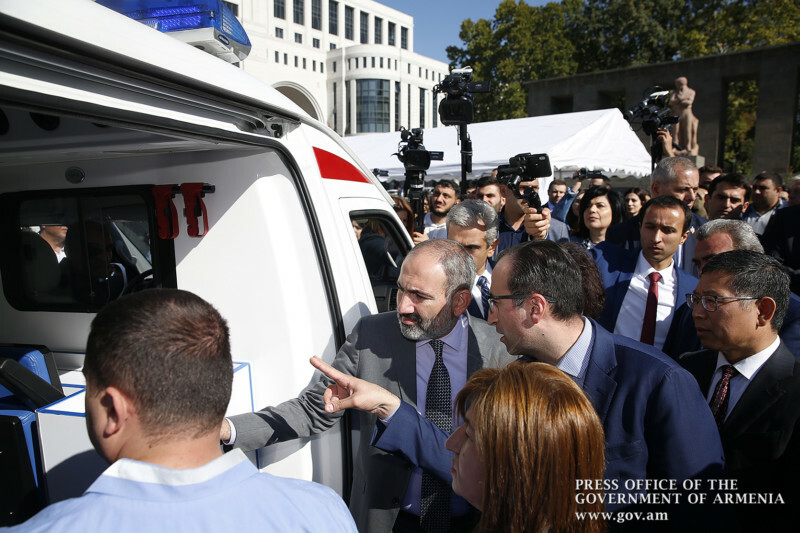 Forty-nine ambulances have been provided to the Yerevan ambulance company, 10 have been given to medical centers in Yerevan, the remaining 131 ambulance cars will be sent to provinces. 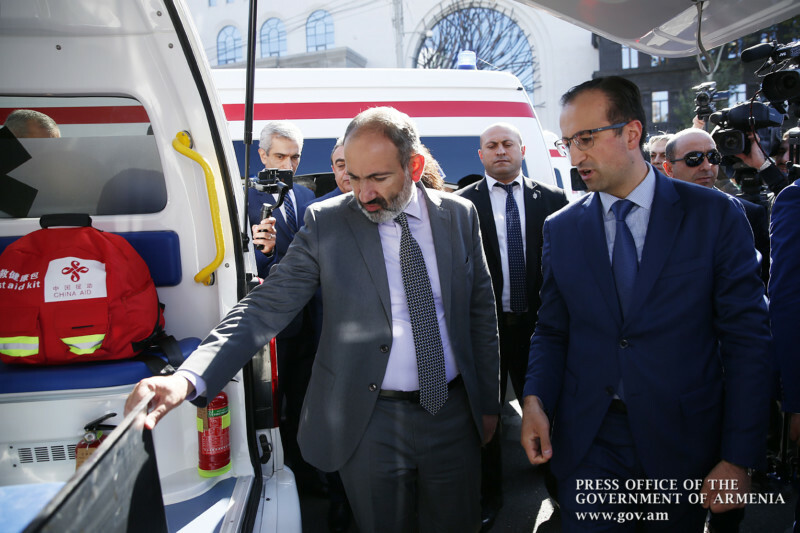 Armenia’s acting Prime Minister Nikol Pashinyan and his spouse Anna Hakobyan were present today at the ceremony of handing over the vehicles to the Armenian side. 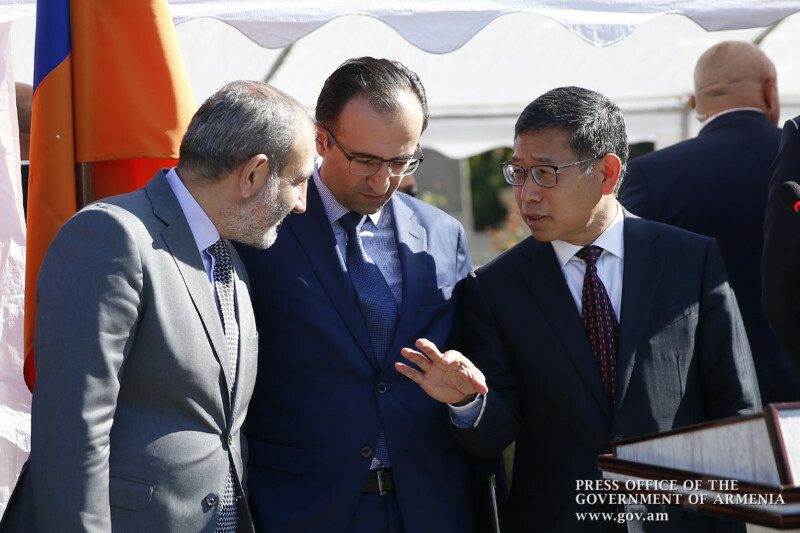 Addressing the event, China’s Ambassador to Armenia Tian Erlong said the program is one of the largest ones in China’s international charity projects. He informed that a group of Chinese specialists have arrived in Armenia to present the equipment to Armenian colleagues.